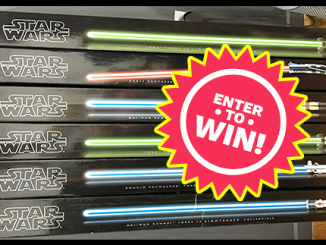 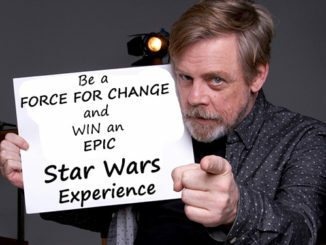 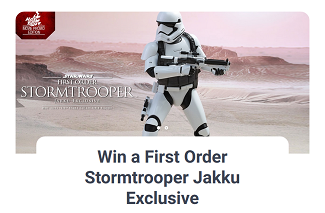 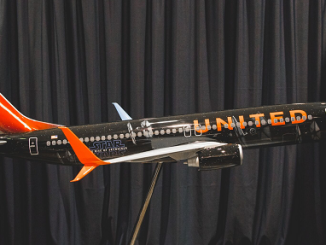 Want to WIN a “Black Series Force FX Lightsaber”? 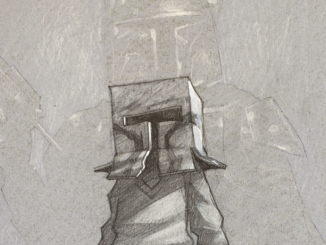 EXCLUSIVE: WIN an Original Craig Davison Star Wars Themed Sketch – Details HERE! 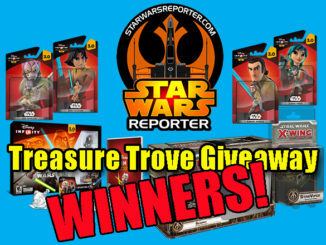 #StarWarsDay Treasure Trove Giveaway WINNERS Announced! 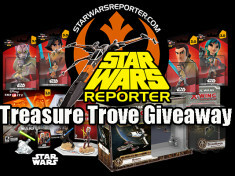 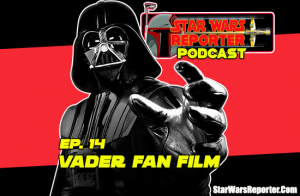 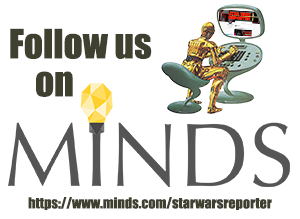 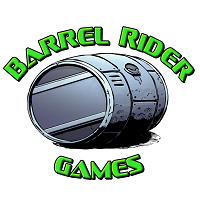 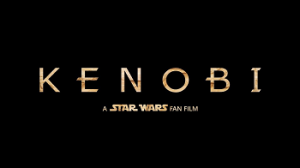 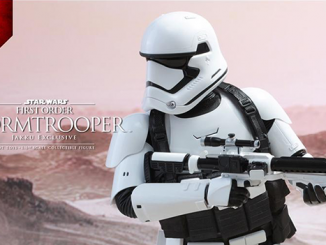 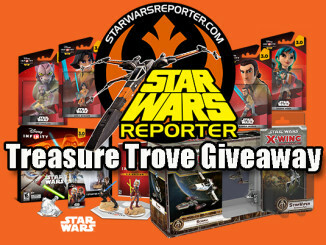 Star Wars Reporter’s: “Treasure Trove” GIVEAWAY – ENTER Now!